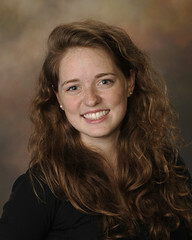 This entry was posted in Campus Announcement, General News and tagged auburn university, Funding, Lauren Burk, scholarship on March 4, 2011 by Wire Eagle. The Lauren Ashley Burk Memorial Scholarship has now been fully funded. 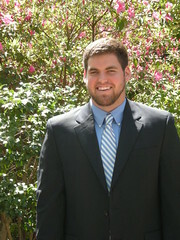 The scholarship was established to honor the memory of the Auburn freshman who was killed after being abducted from a campus parking lot on March 4, 2008. This entry was posted in Academic achievements, Students and tagged cambridge, scholarship on February 10, 2011 by Wire Eagle. AUBURN – Auburn University senior David Harris has been awarded a Gates Cambridge scholarship, a full-cost award for full-time graduate study and research at the University of Cambridge. Harris, a senior in chemical engineering who will graduate in May, holds a 3.97 grade point average. He plans to pursue a master’s in advanced chemical engineering at Cambridge. He has also received the Goldwater Scholarship, a national award for undergraduates in the fields of science, technology, mathematics and engineering.